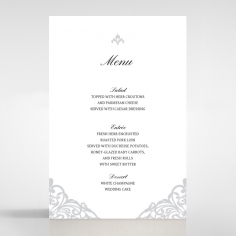 A vintage themed design that is well presented with a trifold and laser cut element. 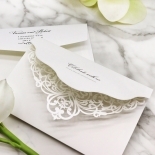 The elegant and precise laser cut flap detailing alone is unique and impressive, making it the perfect wedding announcement stationery no matter what your wedding theme may be. 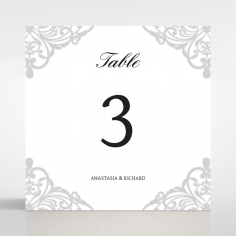 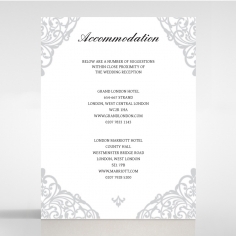 When your guests lift open the front of the card, your personalized wedding details will be presented in sophisticated typography that is printed using the font colour of your choice. 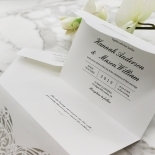 For a cohesive wedding stationery suite, you can order RSVP cards, Reception Cards, and more that are digitally printed with the same lacey pattern found on the laser cut flaps. 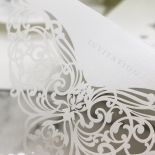 I received my sample invitation not long after my request. The delivery was quicker than I expected and it came in beautiful packaging. 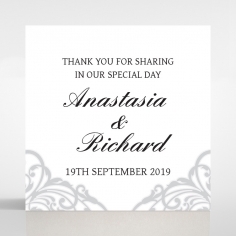 The invitation was of great quality and looks exactly like the image on the website, this is so important because you usually don't know how the real thing differs to what you see online. 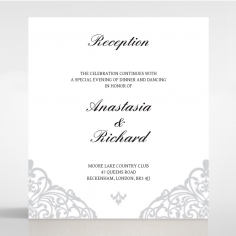 I am so happy with the service and quality of Giant Invitations and would definitely recommend them to everyone. 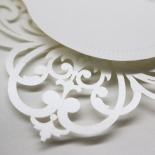 if you have doubts or are unsure, don't be! 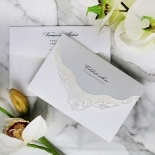 I was very hesitant about ordering invitations online as I've never ordered invitations online before but one of my friends recommended me this company as she was very happy with their service. 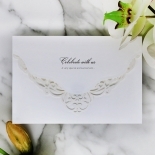 I ordered a sample of this invitation and it came within 4 days! 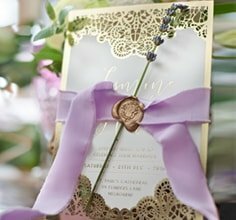 when it arrived, it was packaged beautifully and I was very impressed with how the invitation looked and the amazing quality of it. 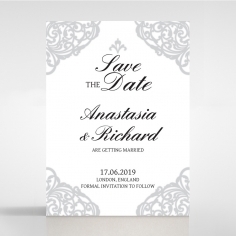 I have chosen this as my wedding invitation and I can't wait to see the final product! 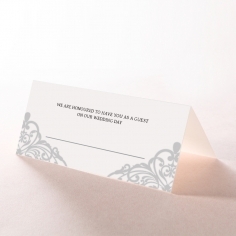 The invitation was fantastic and the sample was delivered extremely quickly. 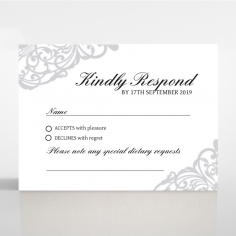 We were very impressed with the sample and went ahead to submit the full order on the Modern Vintage invitation. 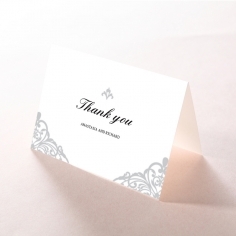 Very elegant and attractive design. 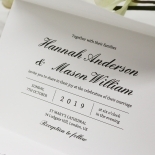 Giant invitations were very helpful in assisting us with the custom order (multiple language, portion of envelopes printed + more) and made the process as simple as it could possibly be for us. 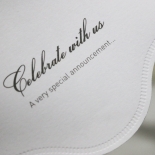 We are excited to see the final version of the invite! 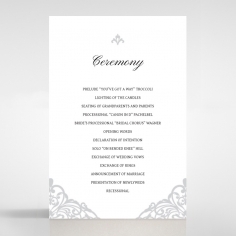 We would definitely recommend Giant Invitations for anyone looking for a reasonably priced and high quality invitation.